FLETCH—-Gregory McDonald’s best-selling humorous mysteries featured a glib, laconic investigative reporter named Irwin M. Fletcher. 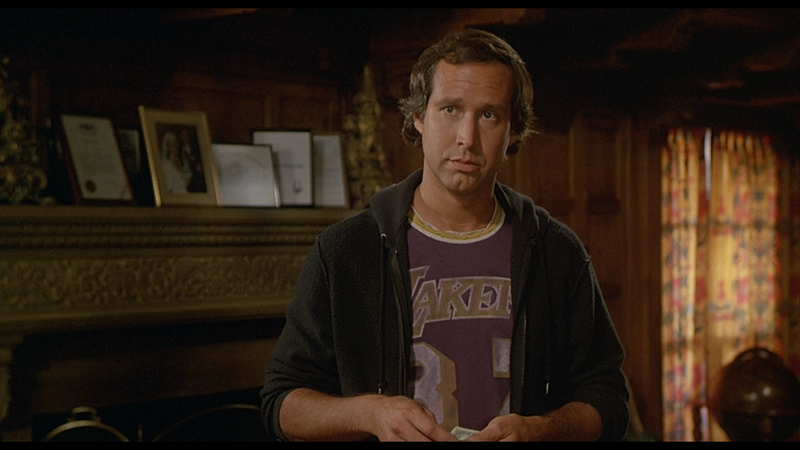 That character is fairly well incarnated in this 1985 fluff by Chevy Chase, and surprisingly, it’s not all that bad. Surprising mainly because Chase had been in so many dogs in a row prior to this and had so fervently run his limited schtick into the ground (or was it down throats?) that many of his fans had written him off as just another self-indulgent smirker, ala Burt Reynolds without a physique. But the Chase persona fit nicely into a passable characterization here, so he can be credited for a step back in the right direction. Cleverly constructed plot-wise, slickly directed by Michael Ritchie, the movie is about ten minutes too long at 110, but all in, it’s a pleasant diversion. If you’re not into cutting to more Chase, you might play tag with all the neat bits of supporting work that pepper the story with a fair roster of chuckles. On tap are Joe Don Baker, Dan Wheeler-Nicholson, Robert Libertini, Geena Davis, Tim Matheson, M. Emmett Walsh, George Wendt, Kenneth Mars, Kereem Abdul-Jabbar, Burt Gilliam and William Sanderson. 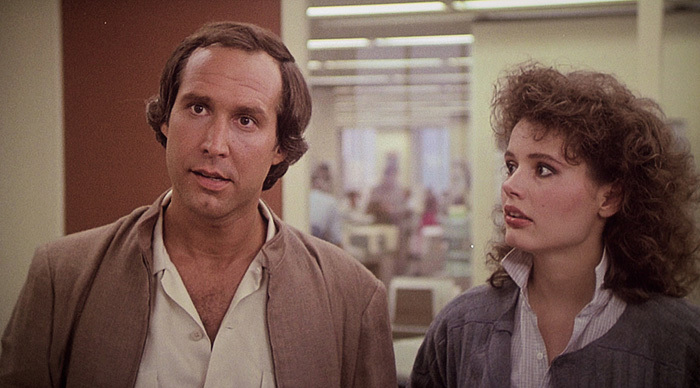 Scoring good reviews and $60,000,000 in receipts, it prompted a sequel, Fletch Lives.